Home Products White light up LED round bracelet - 3 AG13 batt. inc. & repl. 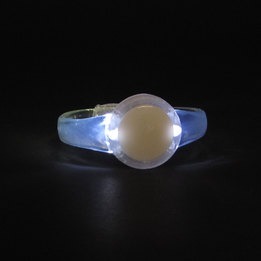 White light up LED round bracelet - 3 AG13 batt. inc. & repl. 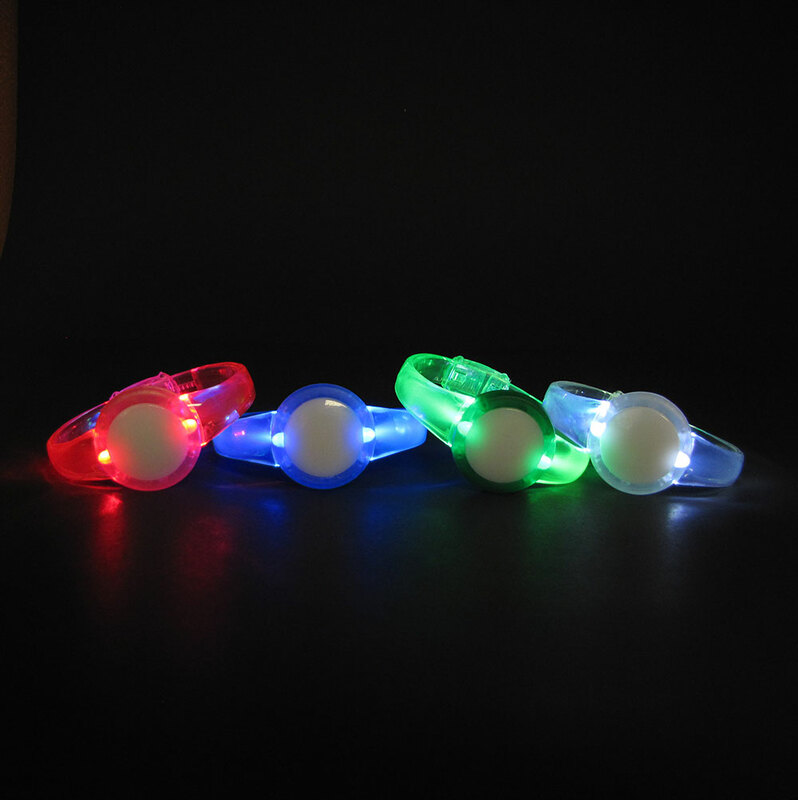 The white LED light-up round bracelet is the essential accessory for a successful evening at a graduation ball, a gala, a sweet 16, bachelorette party or the party of your choice. Made of clear flexible plastic with white LED light white, this bracelet is slightly adjustable. To activate it, simply press the small switch on the back to select one of two configurations between a blinking and a fixed light. This festive and bright jewel has 3 replaceable AG13 batteries and is not recommended for children under 5 years old.